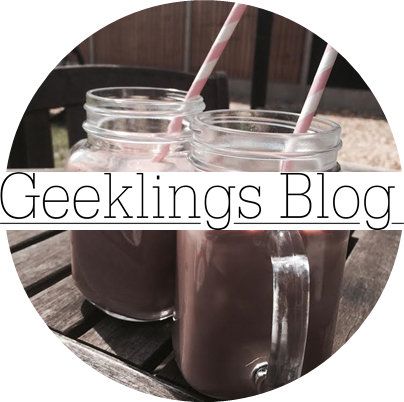 Geeklings Blog x: A bit of a catch-up! I have become really interested in physchology- I don't know why I'm so fascinated with it but I've just purchased a 'physchology for dummies' book and I'm hooked. Had blonde ombré put in my hair, but that was a while ago. My goals for the new year are pink / purple/ blue ends but I'm saving that for the summer! I love the Sims 4- I went from the Sims 2 to the Sims 4 and it took me a while to get to grips with it all but now I'm kind of addicted. The graphics are just.. Whoah! Became hooked with Broadchurch- the new series is amazing. Got one of my dream cameras! A fujifilm instax 8 mini in pastel pink. I have wanted a Polaroid camera before they were popular and when I found out modern versions were out there I just had to put it on my wishlist. Has anyone else got one? Found out that I am a soon-to-be auntie. Aaw- I'm so excitteeddd! Realised that I built this blog up so much and got a fair amount of viewers to just forget about it so here I am!